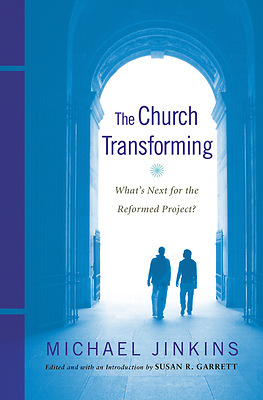 What's Next for the Reformed Project? In this book, theologian and author Michael Jinkins probes the present state and future of the Reformed faith. Addressing increasing division over scriptural authority, ordination and marriage of gay and lesbian people, and other social issues, Jinkins looks at some of the hallmarks of the Reformed faith and discusses how these can be viewed anew. Topics covered include scriptural interpretation, the place of Christ, living in community, the life of the mind, unity versus schism, and spirituality and mystery. He concludes by showing how the Reformed faith is not a castle to be defended but a living treasure of great gifts.